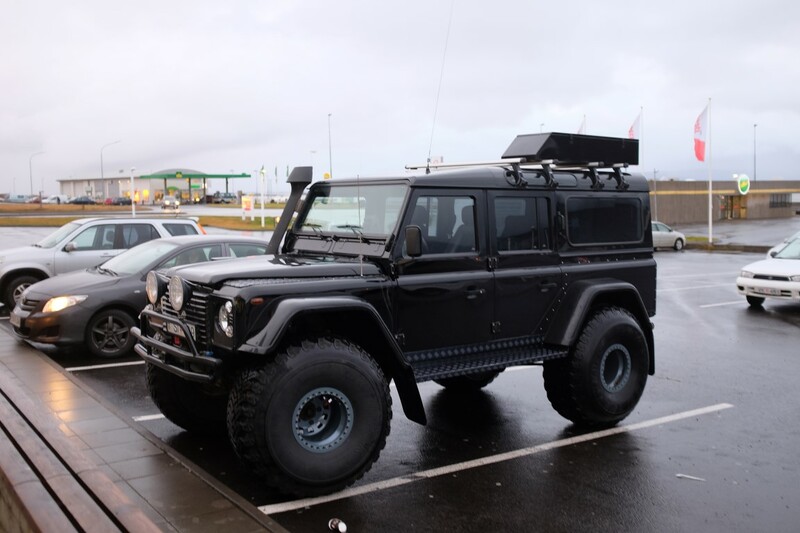 Definitely the highlight of our trip to Iceland, the Essential Iceland Super Jeep Tour by Iceland Rovers must not be missed if you’re planning a trip to the country. 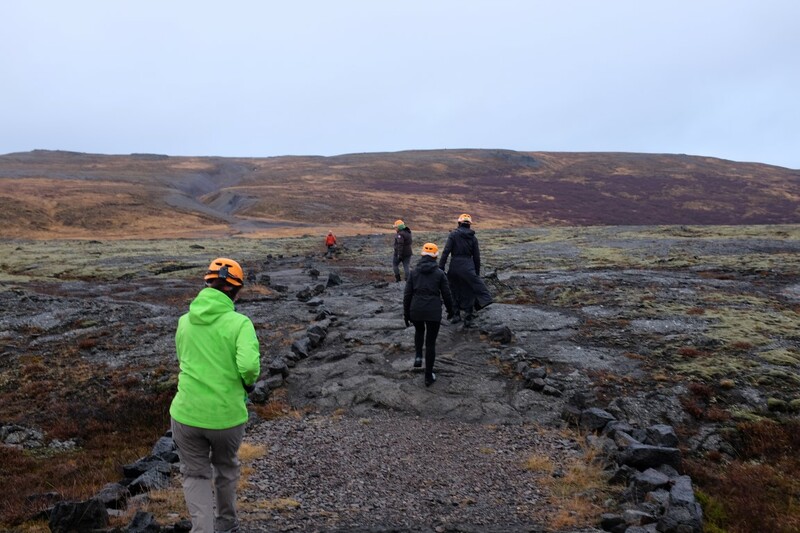 And to think that this excursion was unplanned, as we were initially booked with Reykjavik Excursions’ Take a Walk on the Ice Side – Glacier Hike. 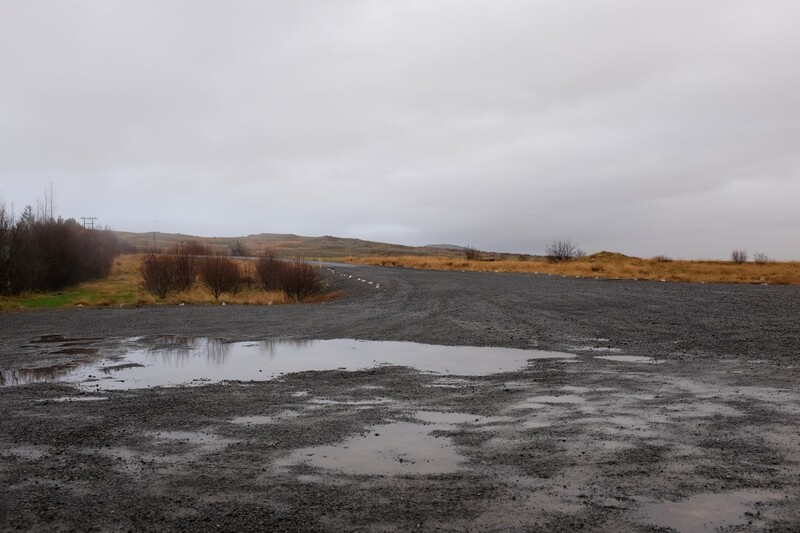 However, on the day before the hike, we were advised that there was a chance that it would be cancelled due to the weather. 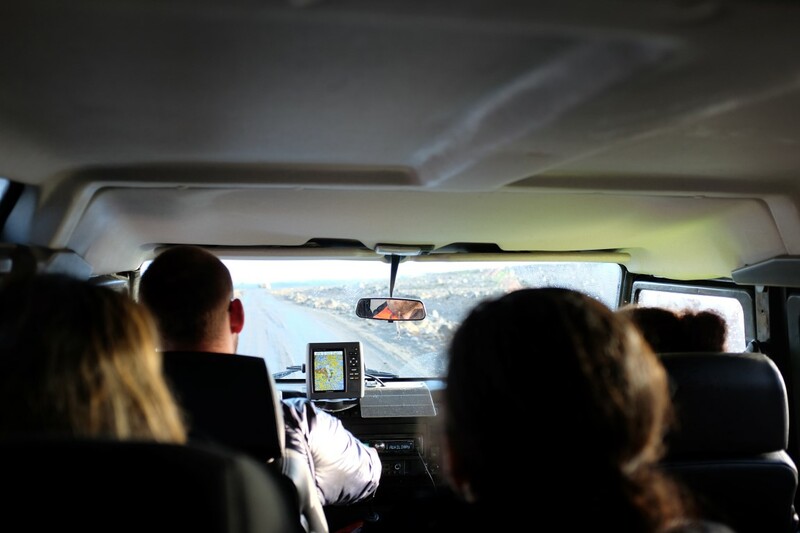 The tour operator offered us several other options, and when we came across the Super Jeep tour, we decided to go for it. 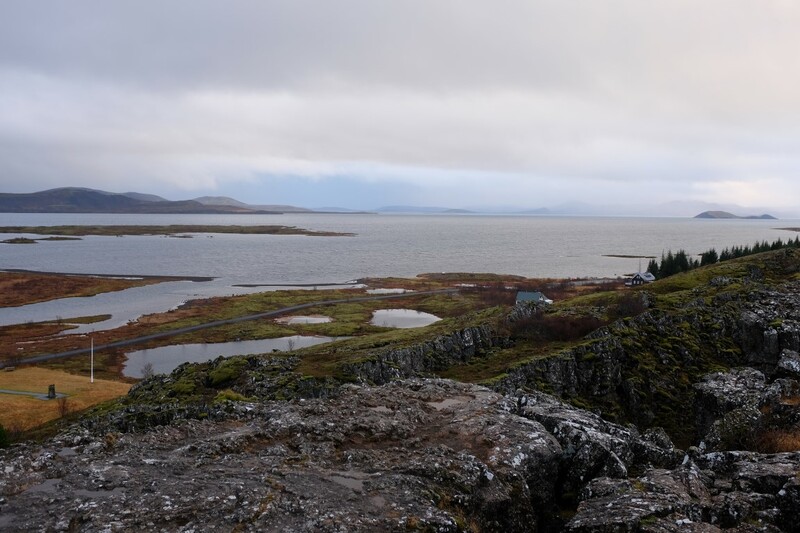 The Essential Iceland tour is an excursion rich in a variety of landscapes and experiences – click here to see their promotional video. 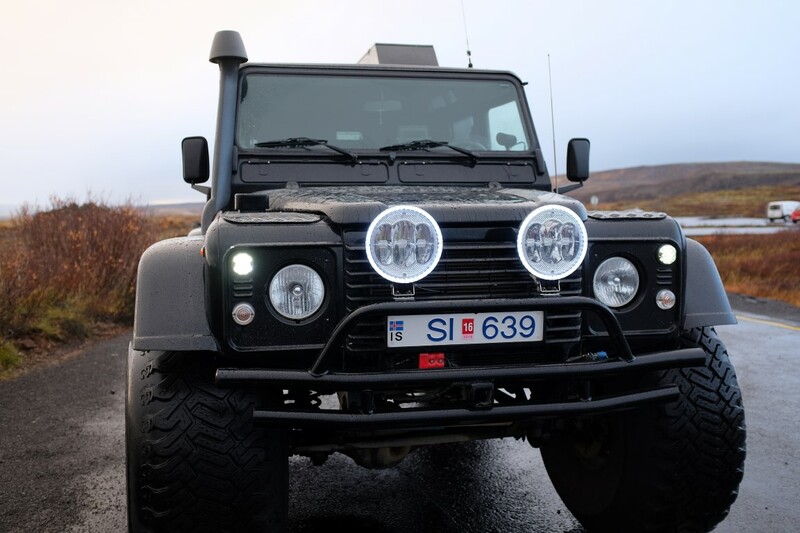 As you hop onto your modified 4×4 (monster of a) vehicle, you are taken off the beaten path – an extreme contrast to the Golden Circle Guide Tour. 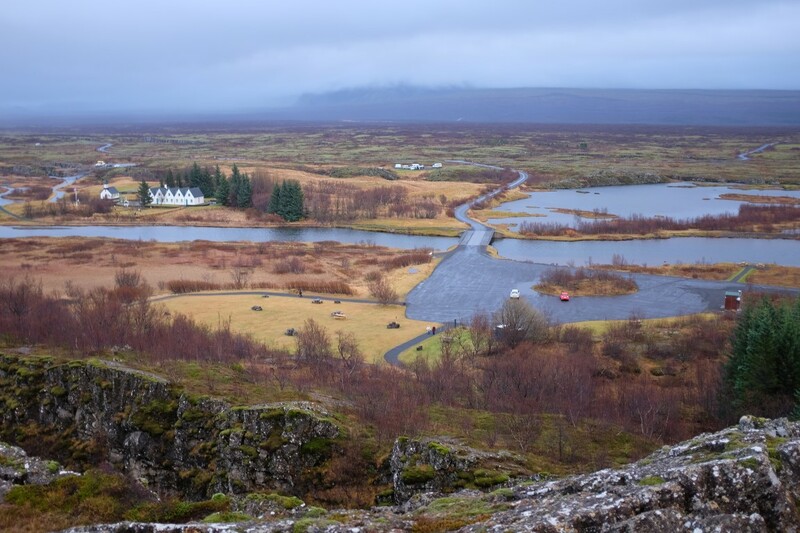 While on the Golden Circle route, there will be busloads of tourists and travellers you’ll come across, the Essential Iceland tour will take you to places wherein you’ll be the only few people for several miles. 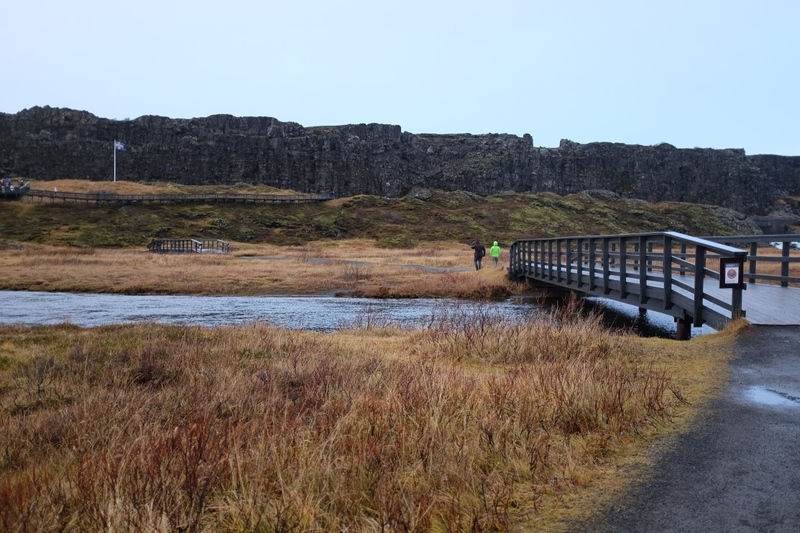 The aforementioned highlights is the usual order by which the tour visits, but since we were there during the beginning of winter, we did it in reverse for the best weather conditions. 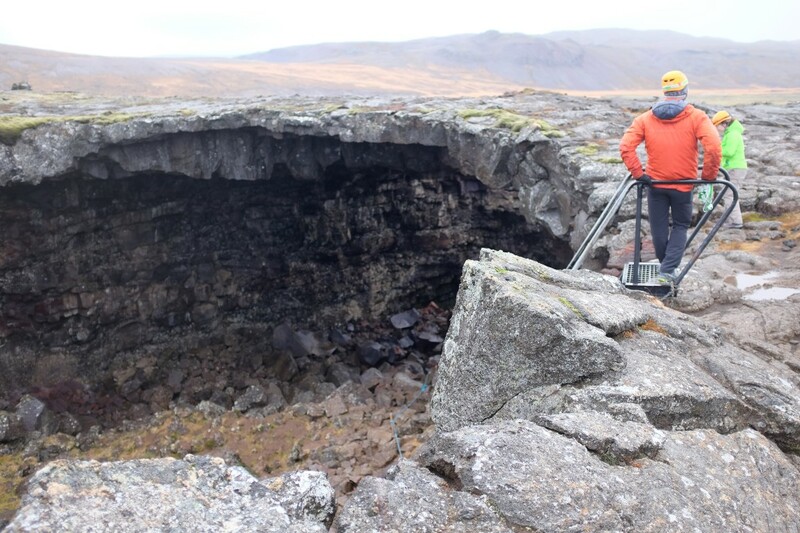 Also, another thing to take note of is: during winter, the Lava Cave excursion can only be done if and when the weather permits. 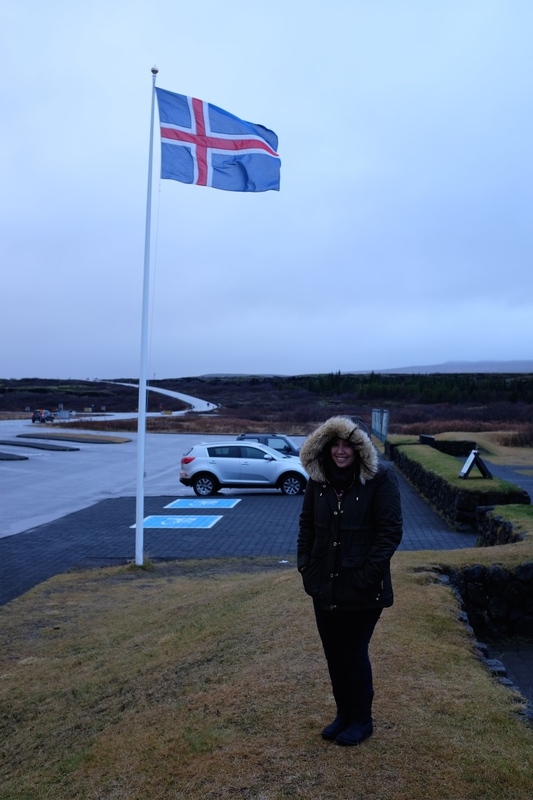 Luckily, the weather was good while we were there, so we were able to do it! At the beginning of the tour, after our tour guide-driver Thor completed all the hotel pick-ups, we stopped by a small supermarket to grab food and drinks. It’s important that if you go on this tour, get a few snacks and sandwiches for lunch / for the day. From this point up until the second to the last stop of the tour, you won’t be stopping anywhere else where you can buy food. So load up and make sure you don’t starve! 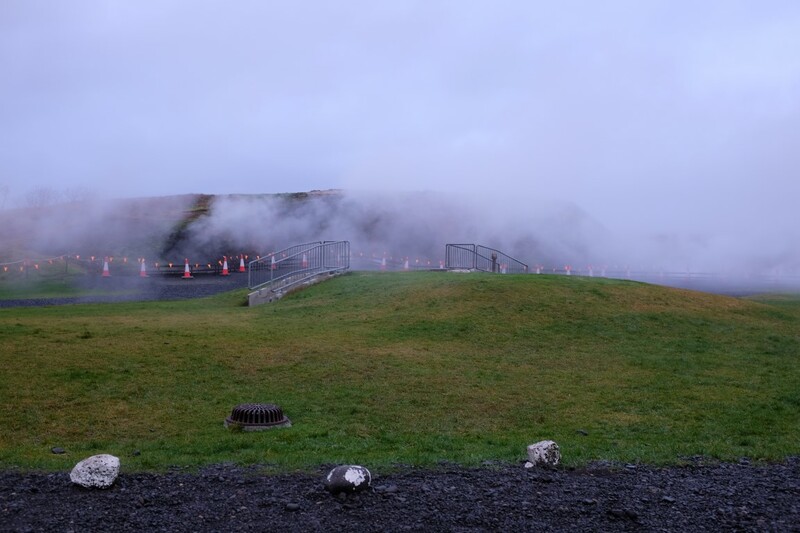 The highest flow hot spring in Europe is located in Reykholtsdalur, namely the Deildartunguhver Thermal Spring. 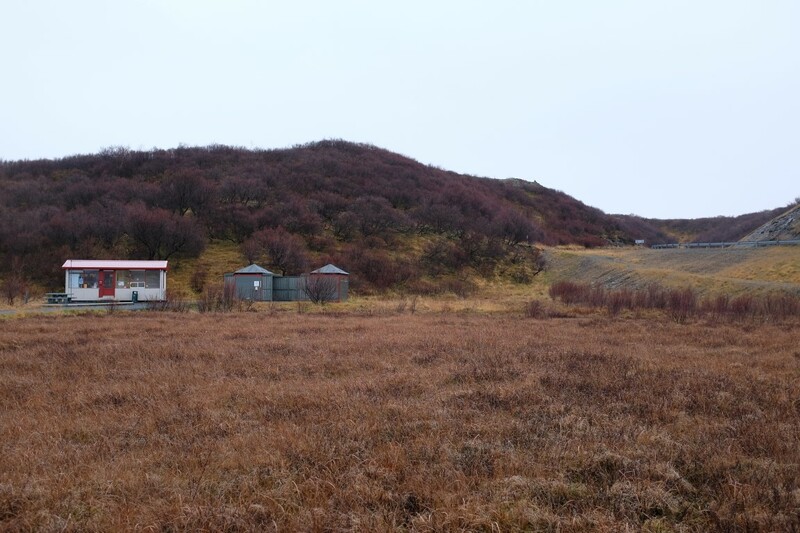 Though this was a quick stop, it was interesting to learn that this particular thermal spring provides central heating to its neighboring towns and is connected to a water pipeline that stretches to 64km long, making it the longest one in Iceland. 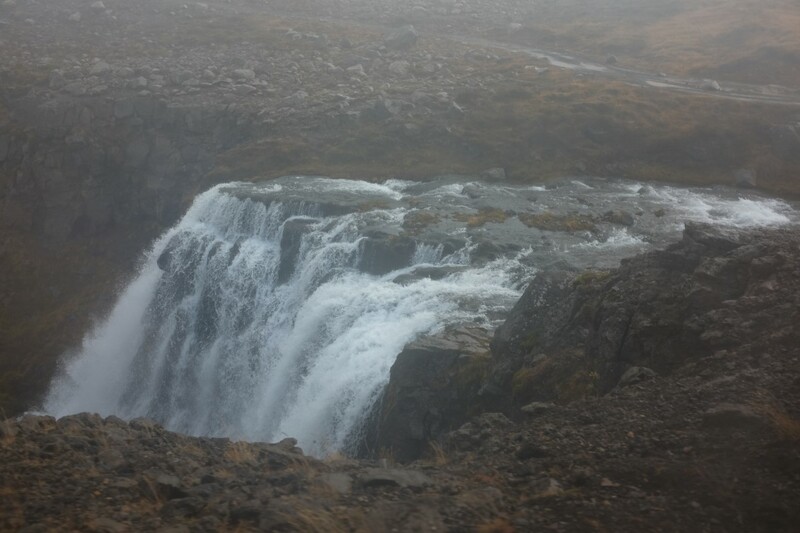 As we arrived in Húsafell, we were greeted with a series of waterfalls flowing from a lava field into the Hvítá River. 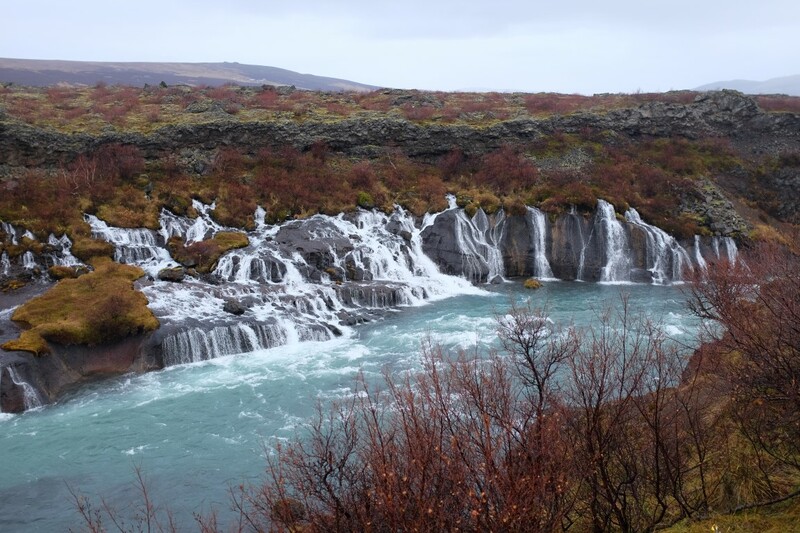 This natural wonder called Hraunfossar, also known as Lava Falls, is a magical sight to see. 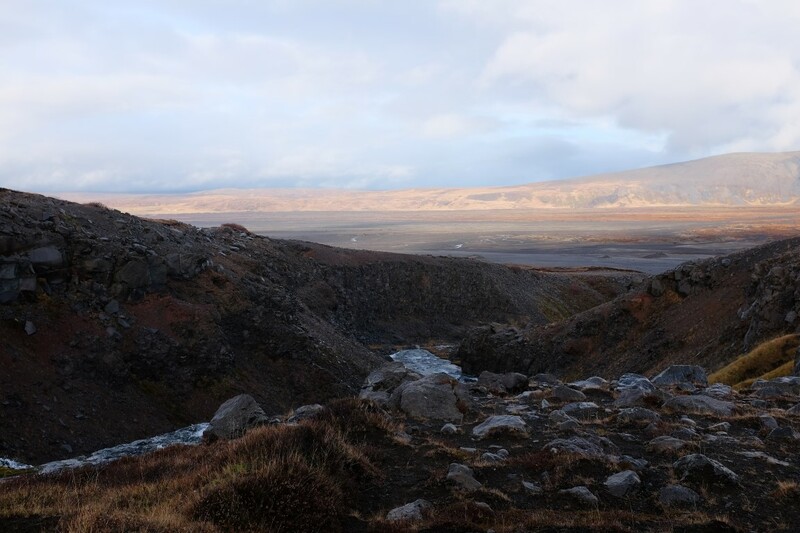 Since we were there during the beginning of winter as autumn was ending, the contrasting colors of the greeneries surrounding Hraunfossar made it an even more spectacular sight. 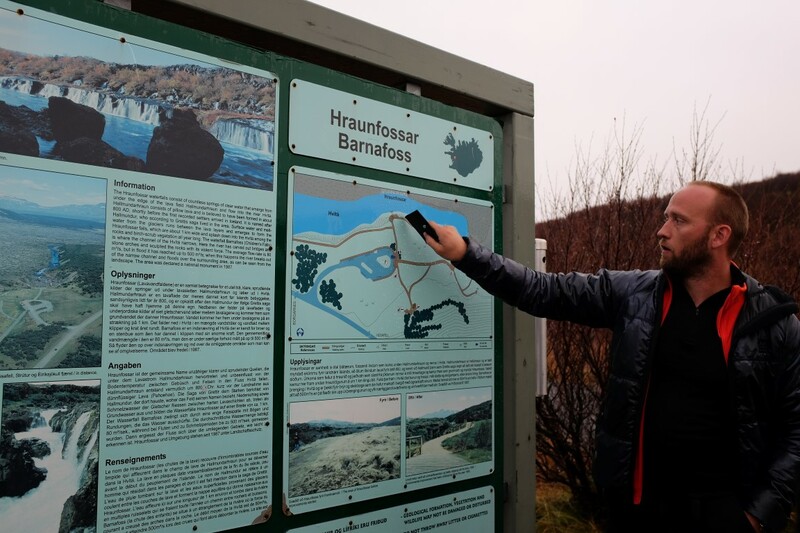 Just a couple of meters away from Hraunfossar is another waterfall called Barnafoss that also flows out of the lava field field into the Hvítá River. 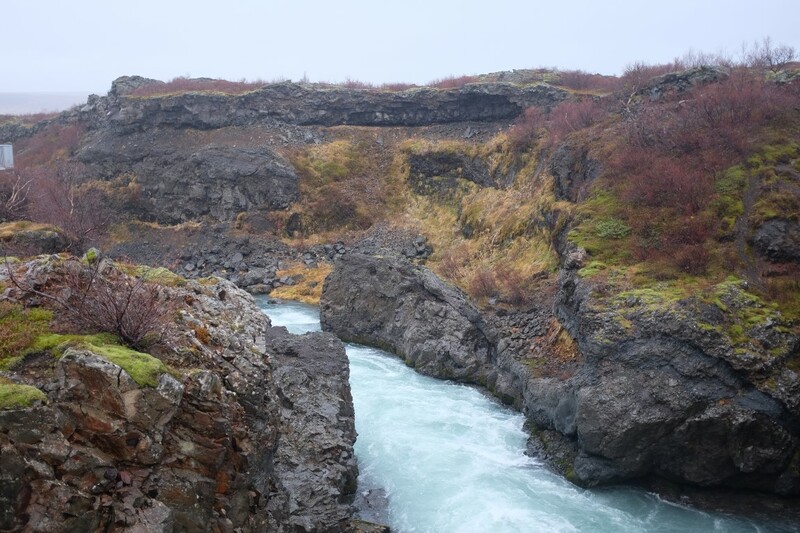 While Hraunfossar translates to Lava Falls, Barnafoss translates to “Children’s Waterfall,” named after one of the Icelandic folk tales associated with it. 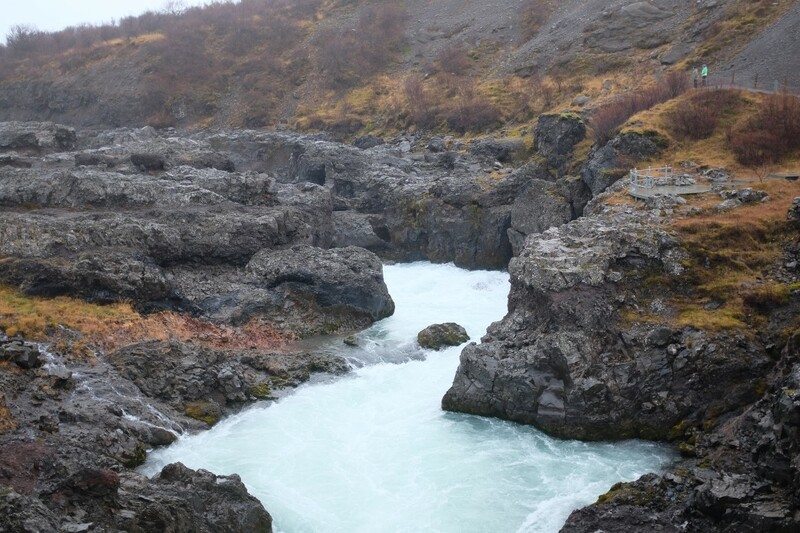 Unlike its neighboring Hraunfossar, we got to see Barnafoss a bit more up close and saw how clear and pristine the water was. 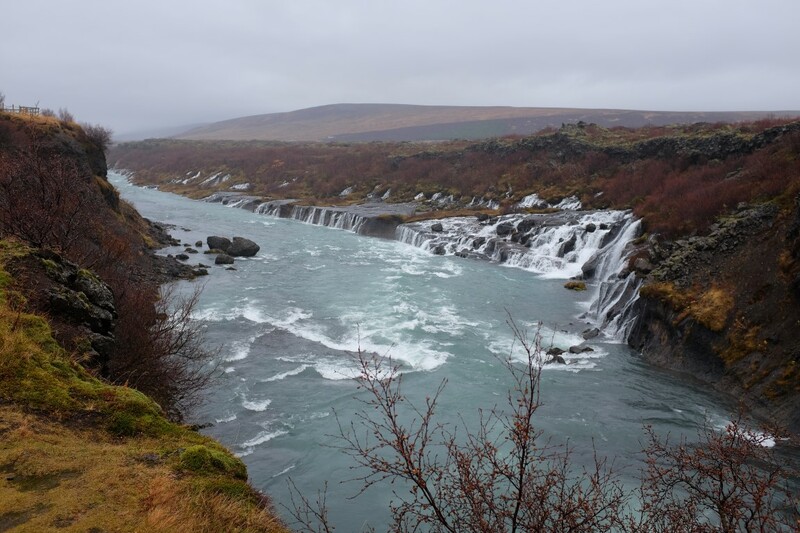 Truly, these two falls are beauties that mustn’t be missed while in Iceland. 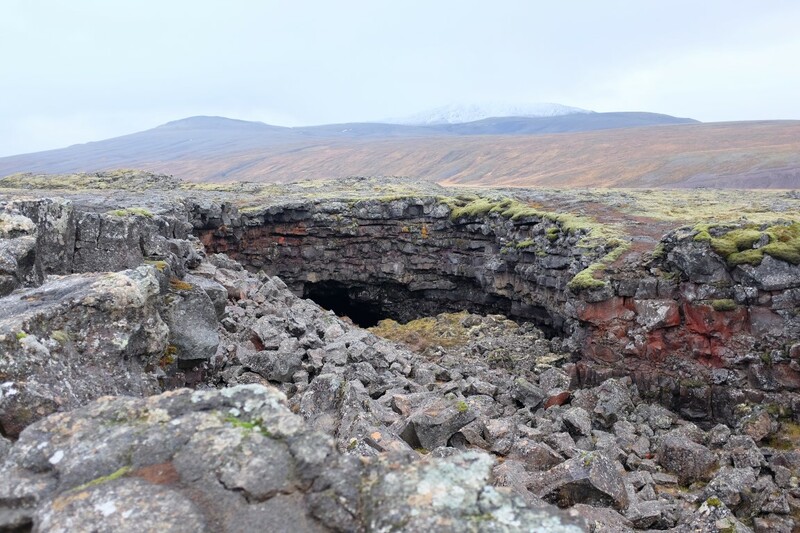 Housing the largest caves in Iceland, Hallmundarhraun Lava Field was the result of a volcanic eruption dating back to the year 930. 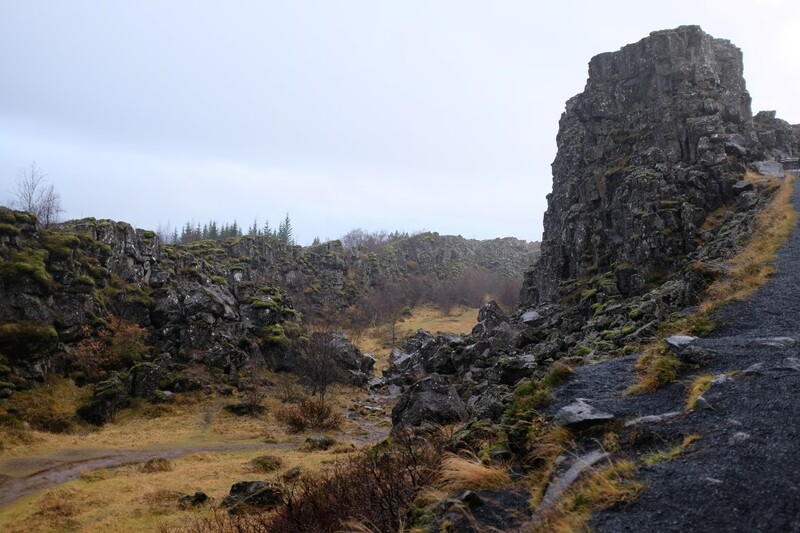 As we got off the jeep and got our gear on, we were guided to the lava cave. A short steel stairway greeted us upon arriving and I hadn’t realized that we were to descend to the cave through the rocks. 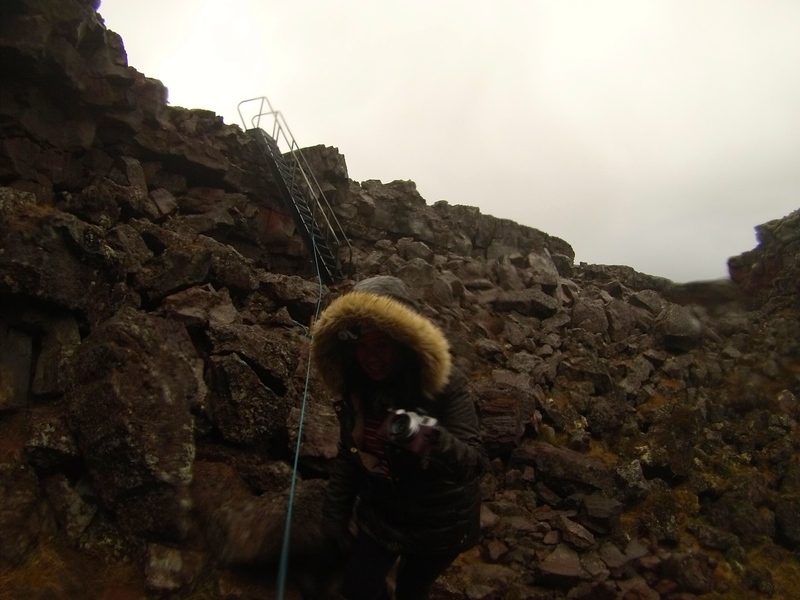 It was nerve-racking to find our way down, knowing the only thing separating us from a tragic fall was ensuring our balance; though there was a tiny rope that we could hold onto and it did help quite a bit. 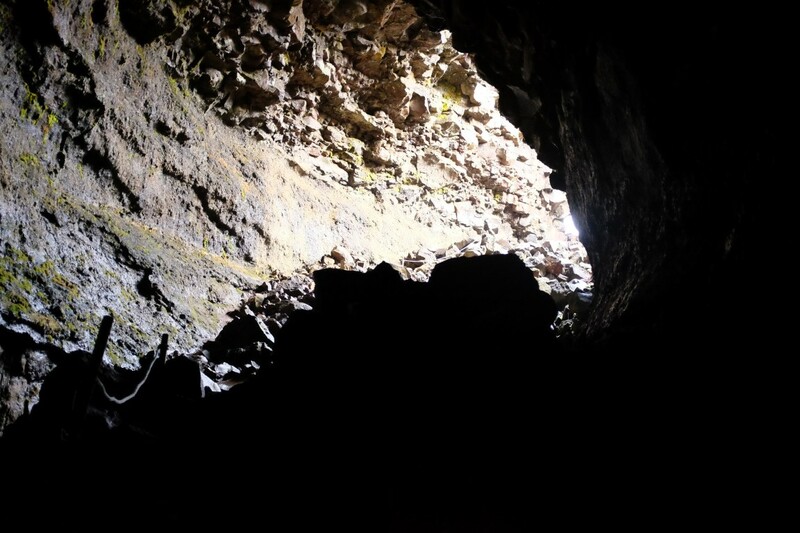 Inside the cave, – I failed to take decent photos given how dark it was – you’ll find the cave is enclosed with remnants of lava flow that hardened over time. There are also incredible lava stalagmite formations in the cave, which were a fascination in itself. Despite the taxing process of getting to the bottom of the cave (and back on ground level), I enjoyed every moment and it truly was worth every step. 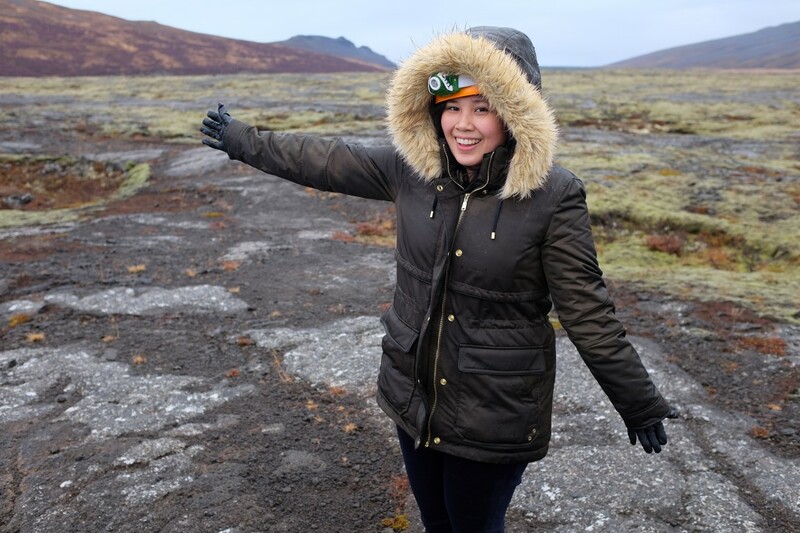 Looking back, had we not booked this tour, I never would’ve been able to do such an excursion. 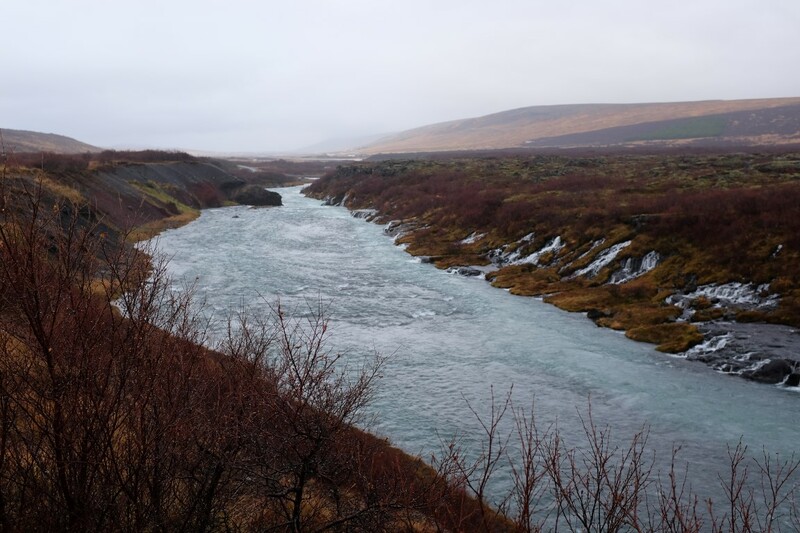 True enough, this day proved to be an adventure of a lifetime, as we drove right by the edge of a waterfall – my heart was pounding as I could clearly see how far we’d fall, since we were probably four or five feet away from the edge. 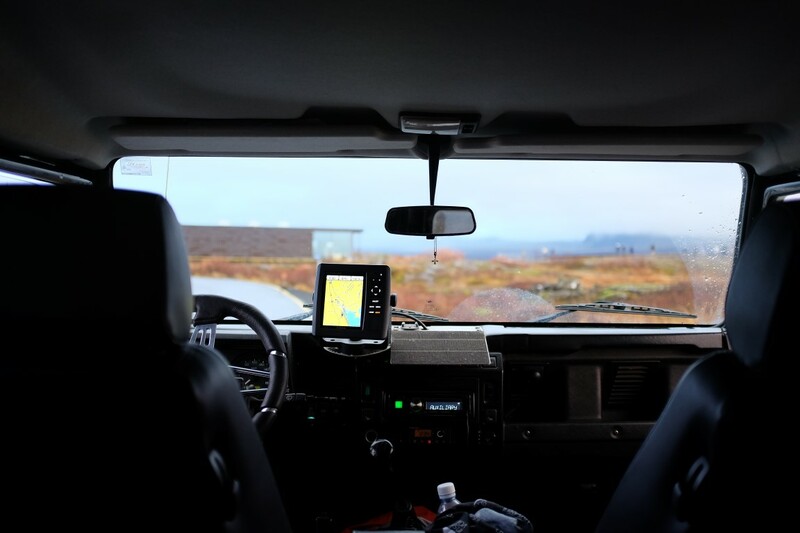 After surviving that death-defying drive, the jeep crossed the river, – this was when it proved that it definitely was a super jeep – stopped to admire the incredible view from high ground, and we all decided to bring out our sandwiches and have lunch here. 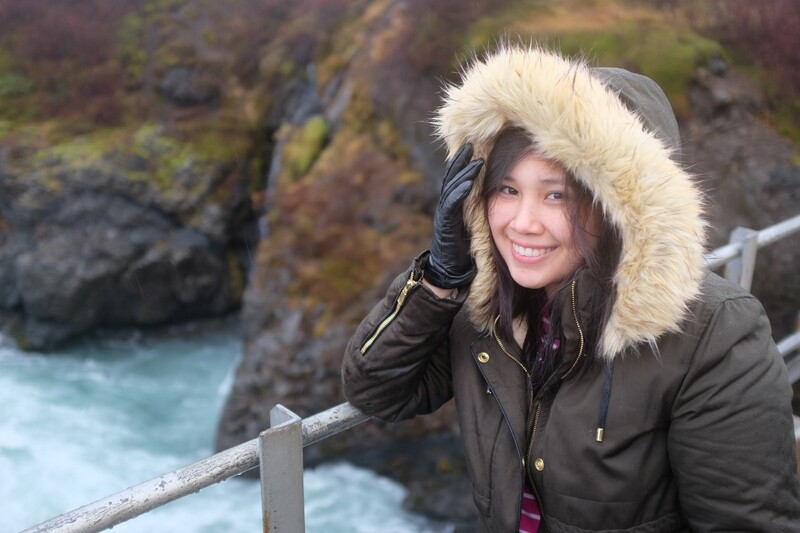 That was when I realized that Iceland offers experiences that you could never get in any other place. 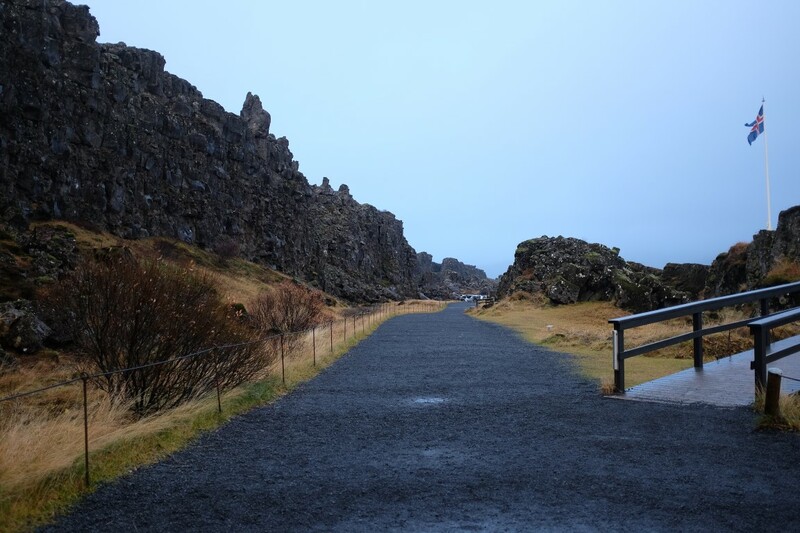 Continuing on with our drive through the highlands, we started to make our way up to Langjökull Glacier. 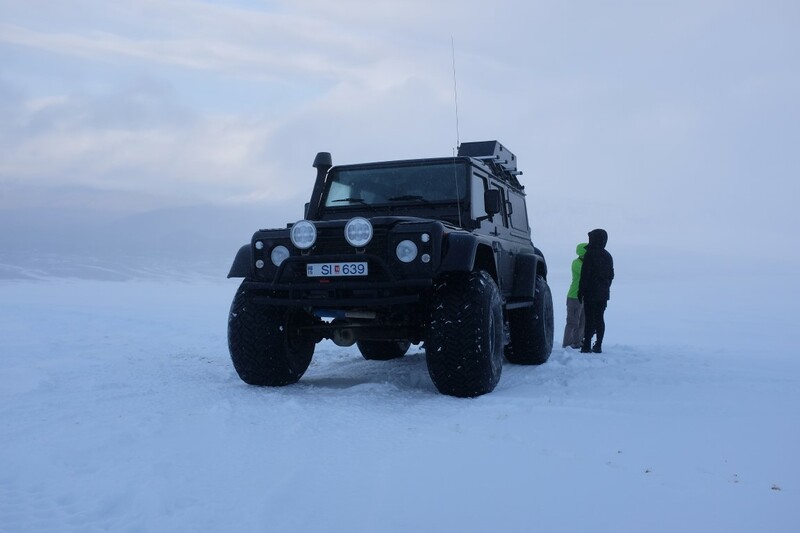 After driving through zero visibility (I’m not kidding – you could barely see past the snow; needless to say, our tour guide-driver Thor had amazing skills) for about 1,200 meters up, we made our stop. 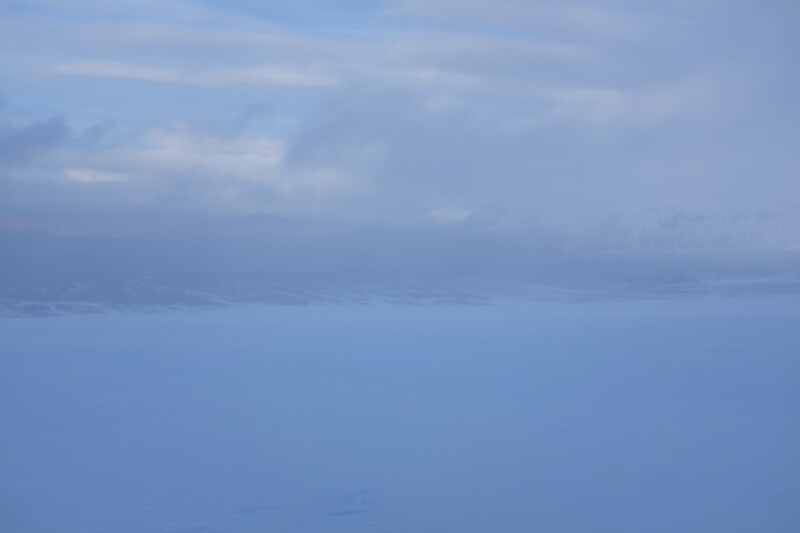 In the midst of Iceland’s second largest ice cap, we had the most spectacular view. 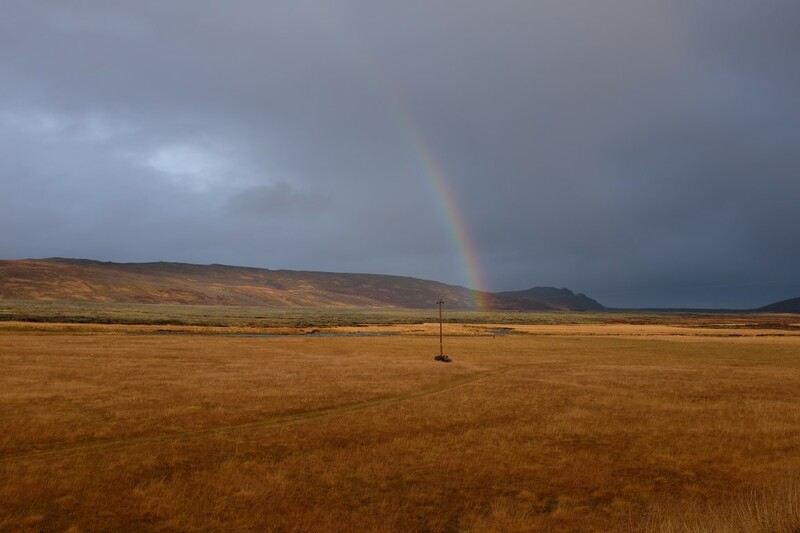 The fog ruined the photos, however, but it was just one of those great, unrecorded moments. Majestic as it was, I was ecstatic to experience snow once again – the second time in my entire life. 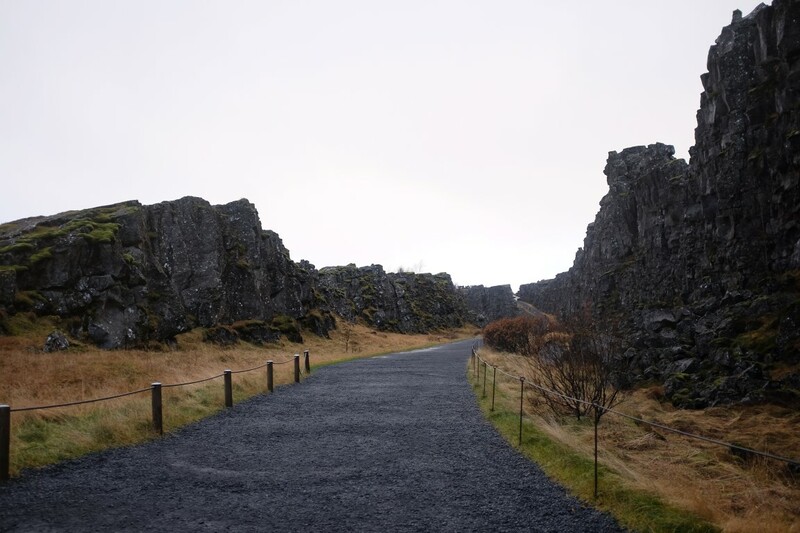 Making our way down was just as challenging as going up, but our tour guide-driver Thor made it seem like it was a breeze during the whole drive. 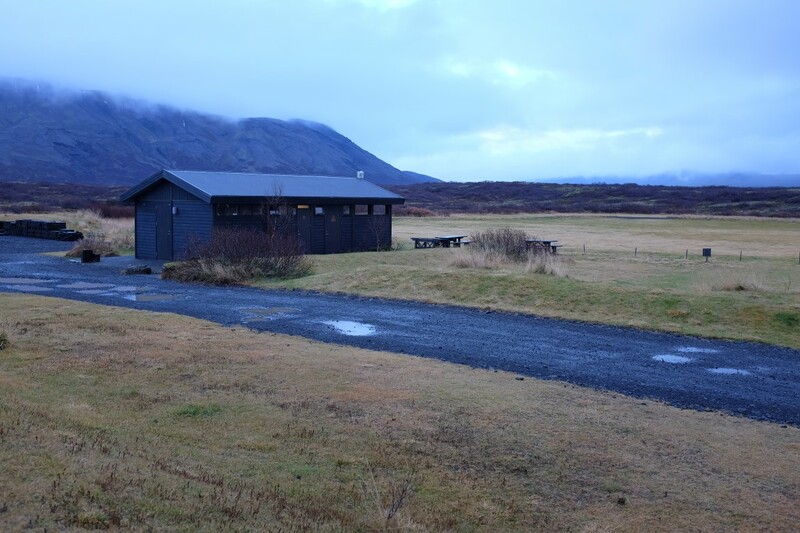 As we made our way to our last stop of the day, Þingvellir, we passed by this small cafe in the middle of nowhere for a quick refreshment / bathroom break. 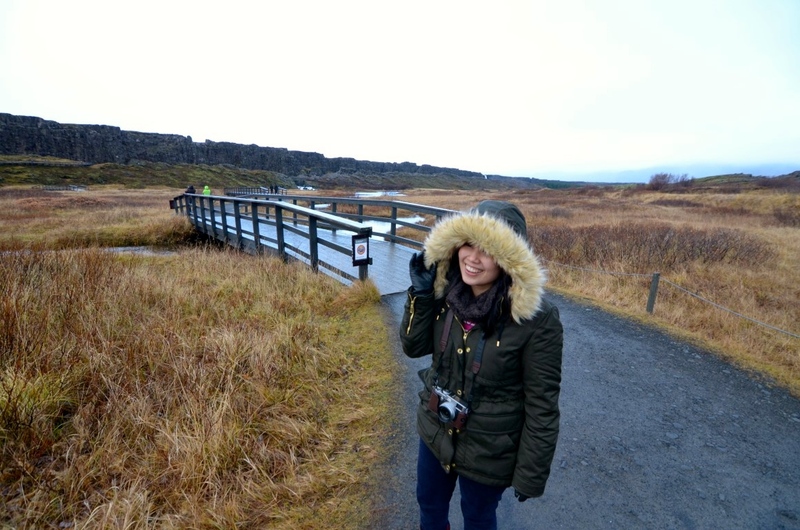 Though we previously visited Þingvellir while on Reykjavik Excursions – The Golden Circle Guided Tour, we were excited to see it once more, since the rain was bad during our first visit. 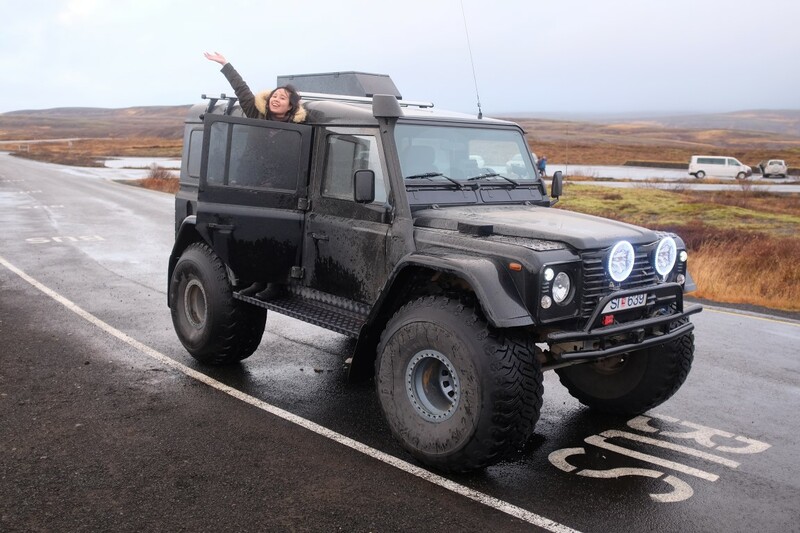 Luckily, the weather was on our side this time around, though it had been drizzling a tad bit; but it was good enough to enjoy the walk through the stone walls and up to the top, where our tour guide-driver and 4×4 were waiting for us. 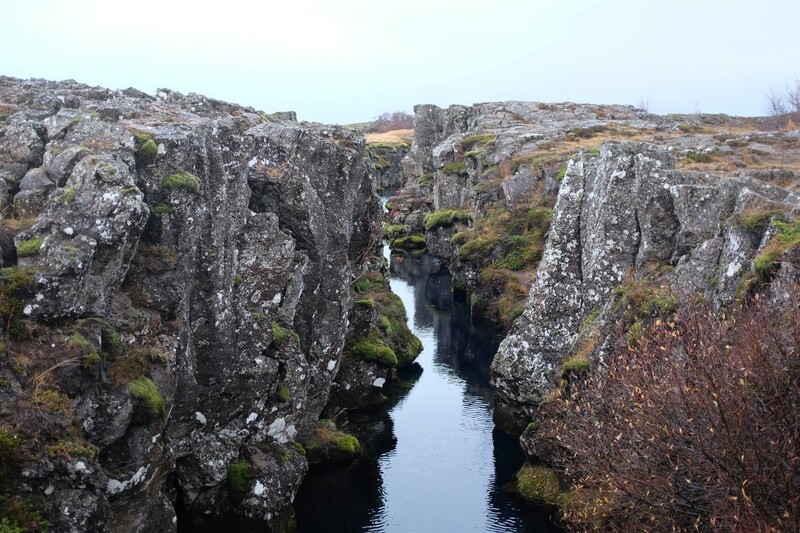 An interesting fact: Situated in Þingvellir is the Silfra canyon, pictured below, which the continental drift that formed between the Eurasian and North American tectonic plates. In its clear waters, you can go snorkeling or diving, as the visibility exceeds 100m. Given that we were there during the beginning of winter, we didn’t get the chance to go snorkeling, but it’s another thing to do if we ever get the chance to go back. 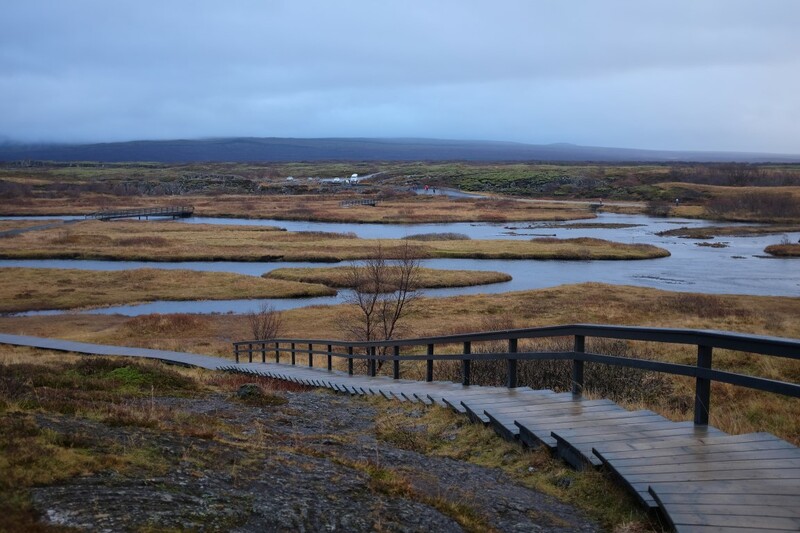 The landscape of Silfra from ground level is a natural phenomenon in itself, but what a feat it would be even more-so to swim through these waters. 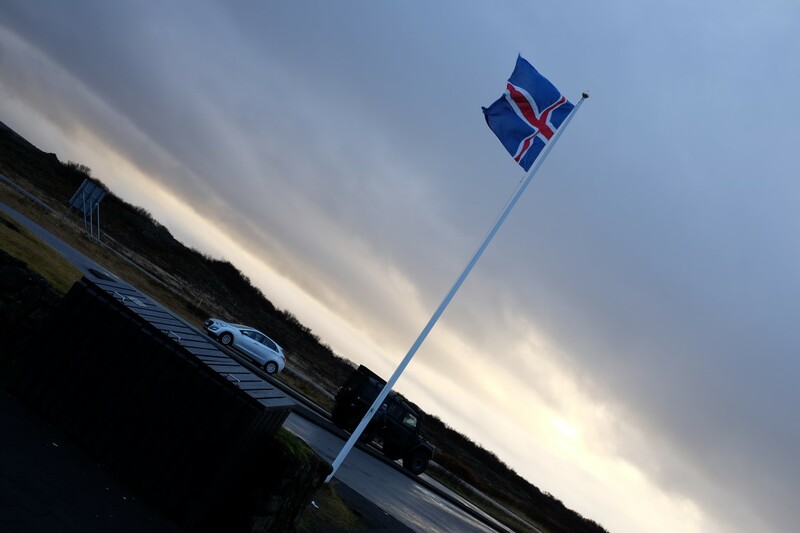 Worth every cent, this tour will give you the best Icelandic memories. 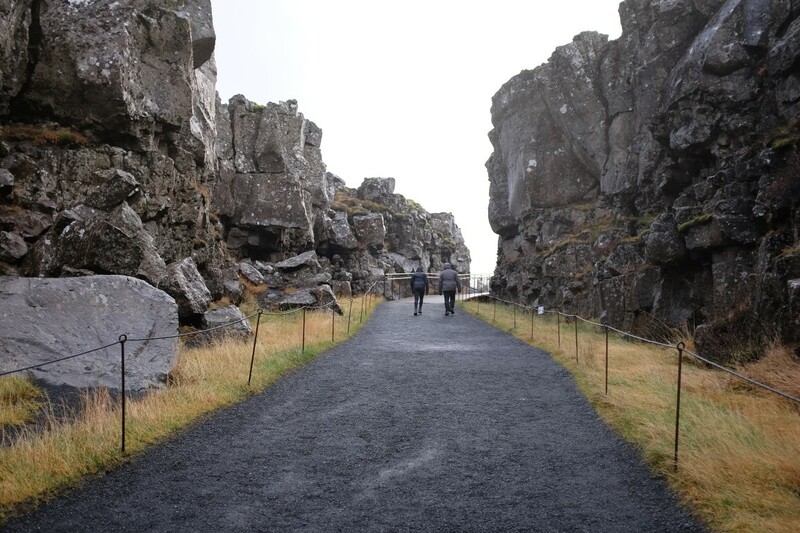 So if you’re planning your trip to Iceland, make sure you don’t miss out on this one; it is essential after all!